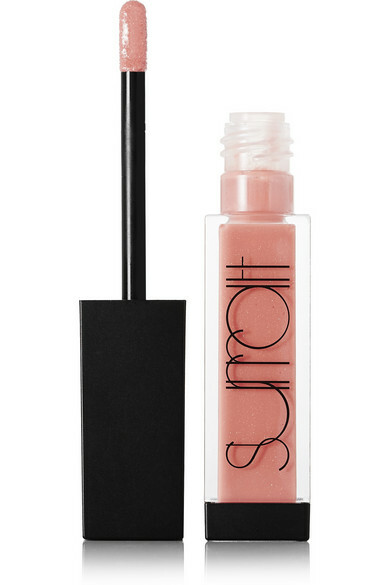 With a luscious creamy texture and custom-designed silicone-flocked applicator, Surratt Beauty's Lip Lustre is the modern girl's go-to gloss. 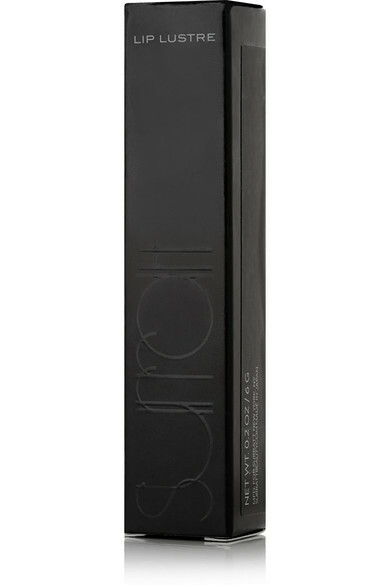 It glides on with effortless precision and has hydrating ingredients to leave your pout feeling irresistibly soft. 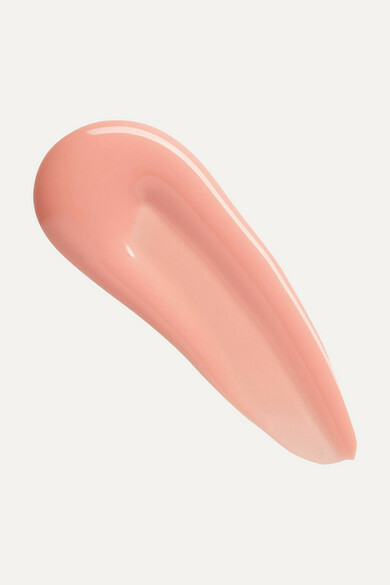 'Au Naturelle' is a universally flattering shade, with pink and gold shimmering flecks.